KLŌS guitar: The ultimate Christmas gift for travel-hungry guitarists? 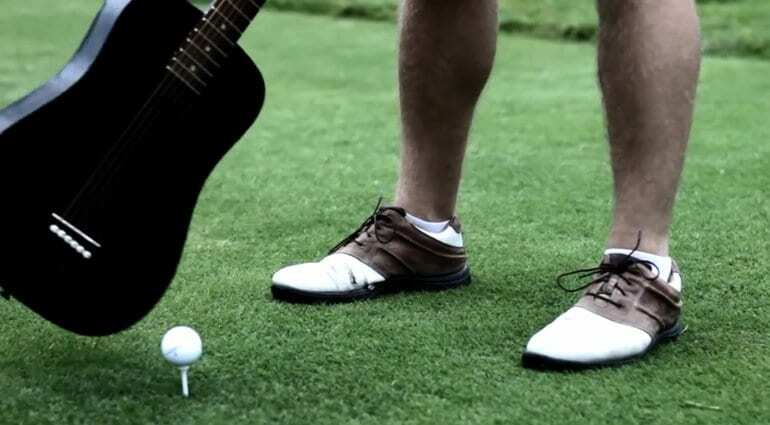 Carbon fibre guitar or golf club or tennis racket and perhaps even a paddle? 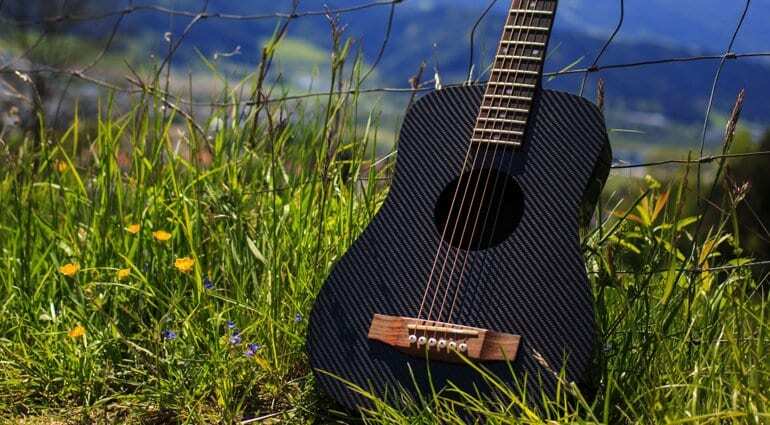 Made out of carbon fibre, the KLŌS travel guitar is a six-string acoustic guitar with a high tolerance to external forces. Unlike a traditional wooden guitar, it’s super tough. That makes it a perfect travel companion, as it can easily withstand the rigours of travel. As the promotional videos demonstrate, it can also be used during a round of golf, or to take a boat downstream if you forget your paddle. If you are looking for a present for the guitarist in your life that has everything, this neat travel guitar could be just what you need. I like that it is robust and the whole concept is simple enough. Yet it retains the core parts of a guitar that makes them fun to play. So even by using carbon fibre as their unique selling point, they are not detracting from the playability of the instrument. The guitar has a more traditional mahogany neck with a blackwood fretboard and has 18 frets. With a mini dreadnought design that was conceived in the USA, this guitar should tick many boxes for players that want to travel with their instruments. The company sells directly via their own website and reckons they can get the guitars to you within 48 hrs in the USA with free domestic shipping. If you are outside the US, you will have to be quick or you’ll miss the boat for a Christmas delivery though. 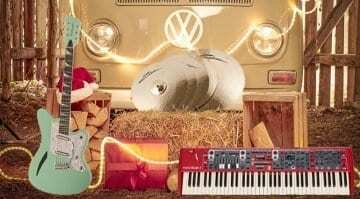 With lots of accessories available and even an electro-acoustic version on offer as well, this little travel guitar could be the coolest Christmas Gift for the player in your life. 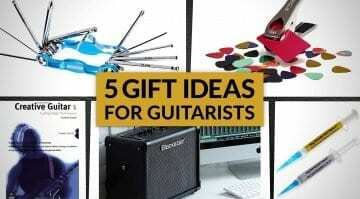 Christmas Gift Ideas For Guitarists! 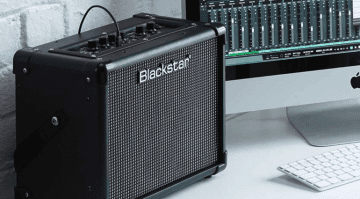 Blackstar ID:Core V2 guitar amps: An ideal Christmas gift? 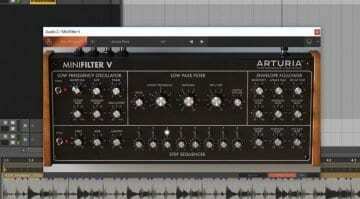 Christmas gift from Arturia – it’s a MiniFilter V!